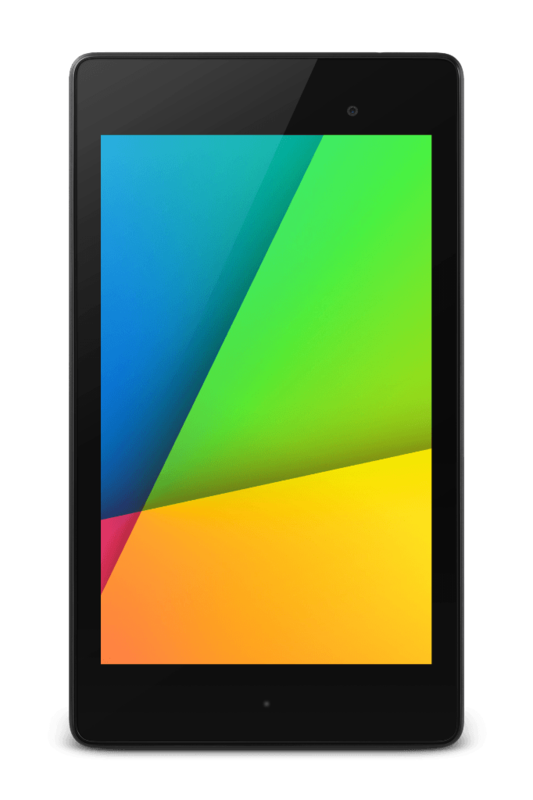 At Wireless Warehouse, we are known for our unerring accuracy when it comes to Google Nexus 7 repairs. We can fix almost all Nexus related problems at a price that is extremely reasonable for your pocket. Wireless Warehouse offers a 90 day warranty on all repairs done by us. Diagnostic services: We can discover the cause and repair any fault extremely fast. We can replace the LCD screen as well as the front screen and also correct the problem of sticking buttons. The analog sticks of the Nexus 7 can get sticky and we can get them running again . Repair due to water damage: If you have dropped your Nexus 7 into water or any liquid has splashed on it, we can repair that too. It is possible to rectify charging issues too. At Wireless Warehouse, be rest assured that your data inside the device will not be touched.